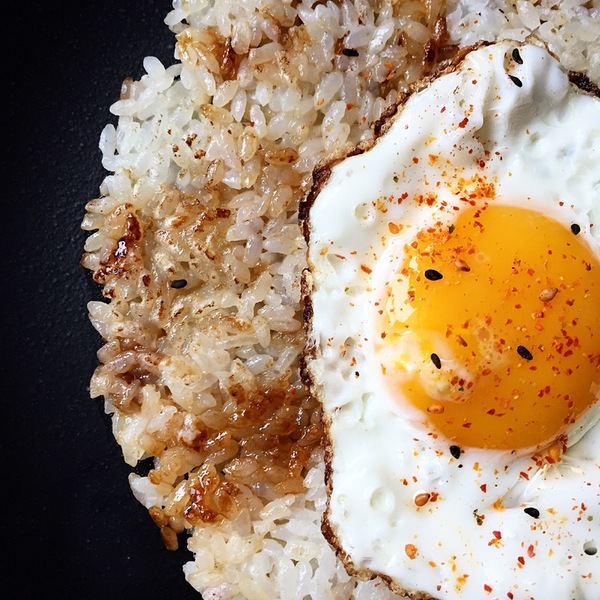 Leftover sushi rice made into crispy tamari rice ‘cake’, then topped with a perfect fried egg! 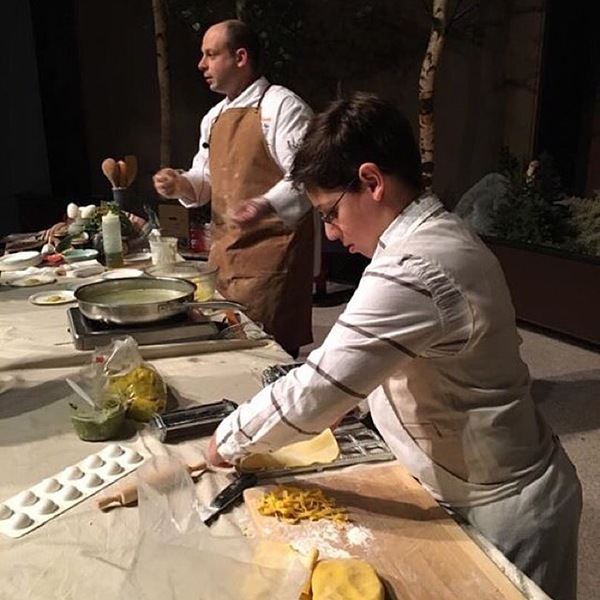 My son helped me with a fresh pasta / ravioli demo at NYS Museum. He’s the hardest working 10 yr old I know. 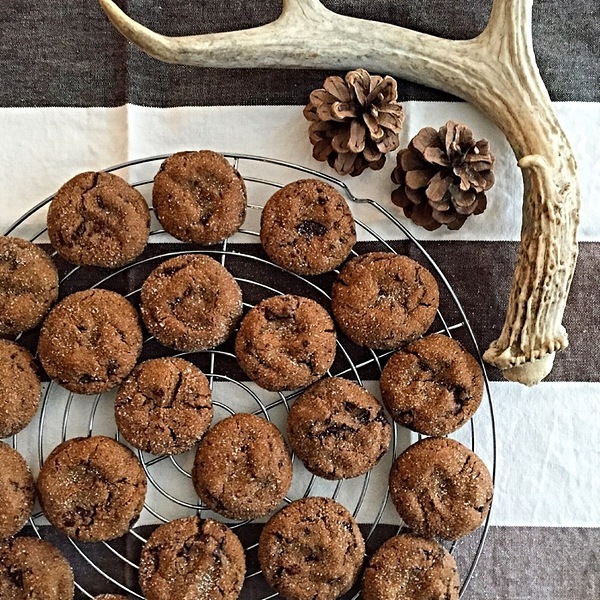 Totally nominating Carr’s Ciderhouse for #GiftGoodEats. 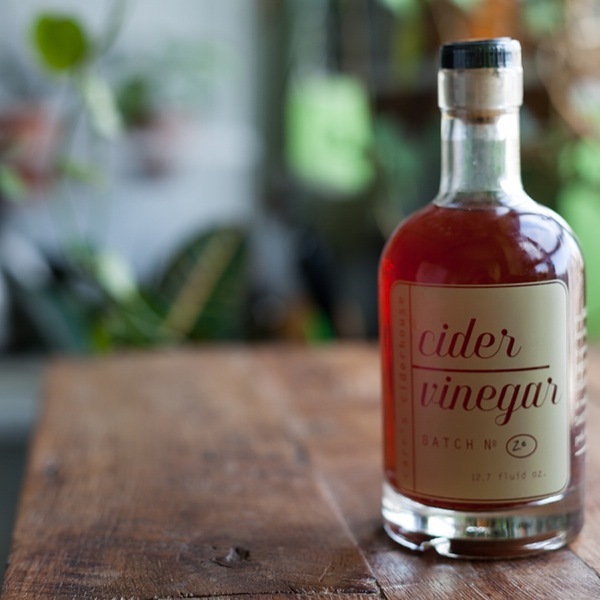 These are handcrafted, small-batch ciders for your pantry! And check out their cider syrups! Is it the weekend yet? 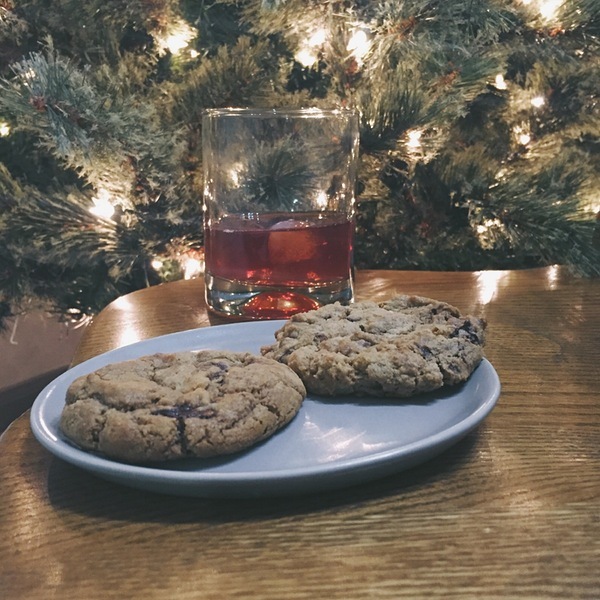 Dreaming of just sitting by the tree and eating some cookies.